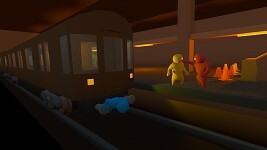 Gang Beasts (prototype) is a silly local multiplayer party game with doughy ragdoll physics and horrific environmental hazards. In the pre-alpha prototype builds players can grab, push, pull, punch, and throw their friends from wrestling rings, speeding trucks, and suspended platforms. 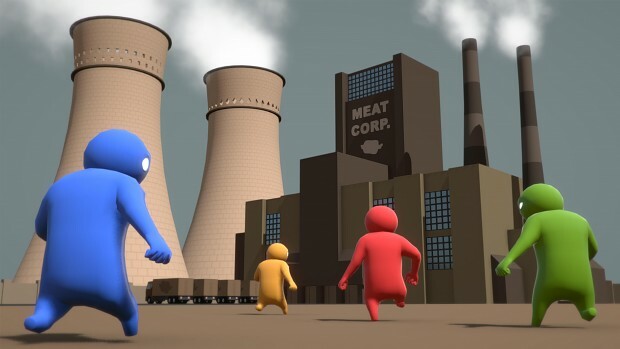 Gang Beasts (prototype) supports mouse, keyboard, and game controllers, to map the inputs press the 'Tab' key in game or click the large oscillating yellow text that reads "PRESS TAB TO REMAP CONTROLS" on the game menu. 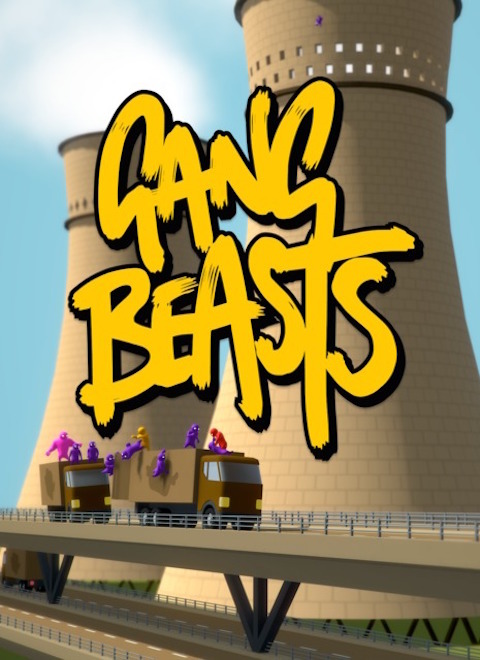 We have been working to get the next build of Gang Beasts made for release on Steam Early Access, we wanted to do this for the end of July but there is still additional work we need to do on the game and the Steam page before we can publish the next build of the game. We have had several meetings in the last few days to review the progress made on the next build (see the current change log below for specific information) and spoken with our partners and have set the official release date for Early Access as the 29th August. We understand that the people that have read the various comments we've made about our plans to try to get the next build of the game finished before August will be disappointed that we haven't been able to, but it is important that the key character features (climbing, kicking, and stomping) are fully implemented, balanced, and stable for the new stages and environments to work. We have posted more information about the next build for those that want to read specific information on the modifications we've made to the character and games systems to date (see Steamcommunity.com). 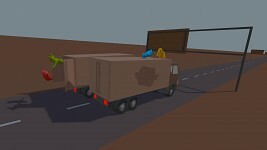 Information about the next Gang Beasts pre-alpha build (0.0.3). 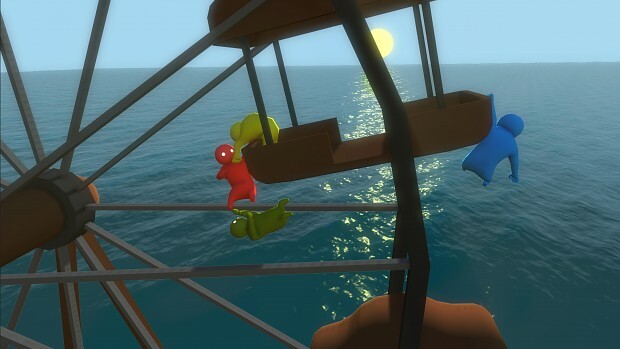 Update on the next Gang Beasts Build and information on the Gang Beasts Greenlight status. Updated information re; the Gang Beasts Steam Greenlight (with a thank you message) and information about the next Gang Beasts pre-alph build. We have made a Windows and Mac pre-alpha build of Gang Beasts available for download on IndieDB and Gang Beasts is now on Steam Greenlight. 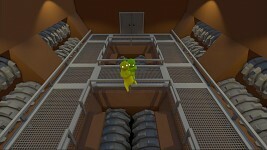 Here is the third pre-alpha of Gang Beasts (0.0.2) it has numerous bug fixes and three new stages. The second Gang Beasts pre-alpha build (version 0.0.1) with keyboard and generic USB controller support (and some minor character improvements).